Accommodation is a challenge. Some learners stay in the nurse’s home, others are staying outside due to accommodation problems. Those that are staying outside use public transport (taxis). 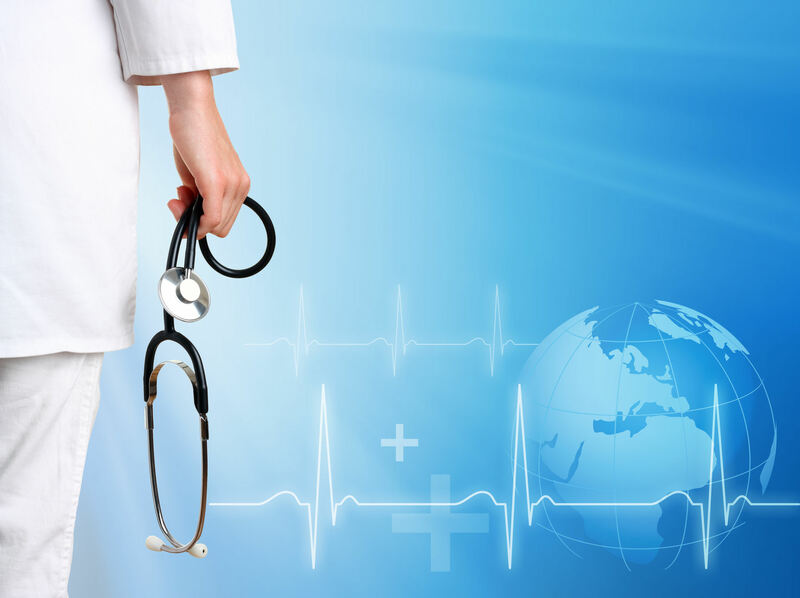 We utilize the hospital counseling services and make use of hospital medical services and clinics. Career exhibitions staged at the neighboring high schools so that learners who are interested in joining the profession may know the requirements to qualify for admission.